From the Austin Monitor: The program manager for Austin Water’s Public Information & Marketing Office resigned in late December after an investigation by the Office of the City Auditor concluded that he had accepted a gift or favor from a city contractor and wasted city money in payments to that contractor. Every time the weather changes, the City of Austin either makes money or takes a hit to its bottom line. That’s because Austin owns its own water and electric utilities. 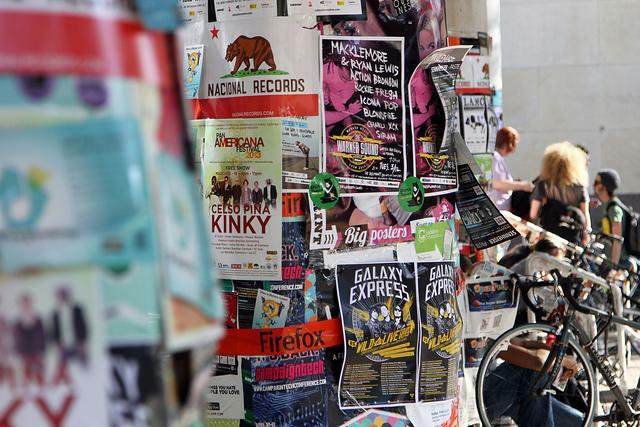 Their revenue is tied to what it’s like outside, and the weather this year has upset a lot of expectations. The Texas Water Development Board approved two loans this month to fund water infrastructure improvements in Austin. These loans total over $167 million and are aimed at the long-term use of water in the city. That money will fund two different projects, one of which will replace the city’s current water meter system with smart meters. Bech Bruun, Chairman of the Texas Water Development Board, said that this will increase accuracy and timeliness of information about water use. 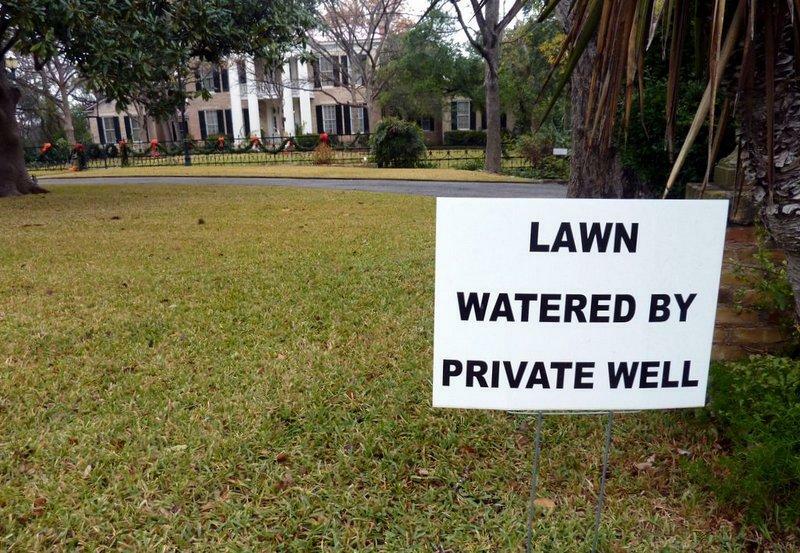 The City of Austin has been under Stage 2 water restrictions since 2010. That means you cannot wash your car at home, and restaurants cannot serve water unless a customer asks for it. Presumably all of these restrictions are temporary, as the City of Austin has the ability to declare a new Level at any time, from the lowest Level 1 up to the most restrictive Level 4. Austin Water says it has received more than 10,000 phone calls about unusually high bills since August. So Austin City Council member Don Zimmerman proposed a solution: partial reimbursements from the city. The only problem is, for the most part, that’s not legal. 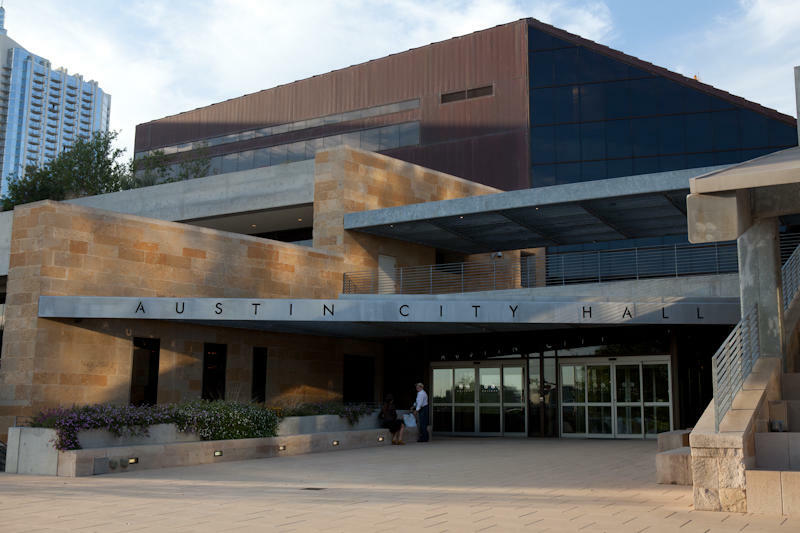 Austin City Council members say they continue to get calls from residents with abnormally high water bills, and now one Council member is now asking the city to pay. Some City of Austin residents have recently seen high water bills compared to previous months – as much as four times the typical amount by some accounts – and some are wondering if the city’s at fault. This election, Austinites are voting in 10 different geographically drawn city council districts. 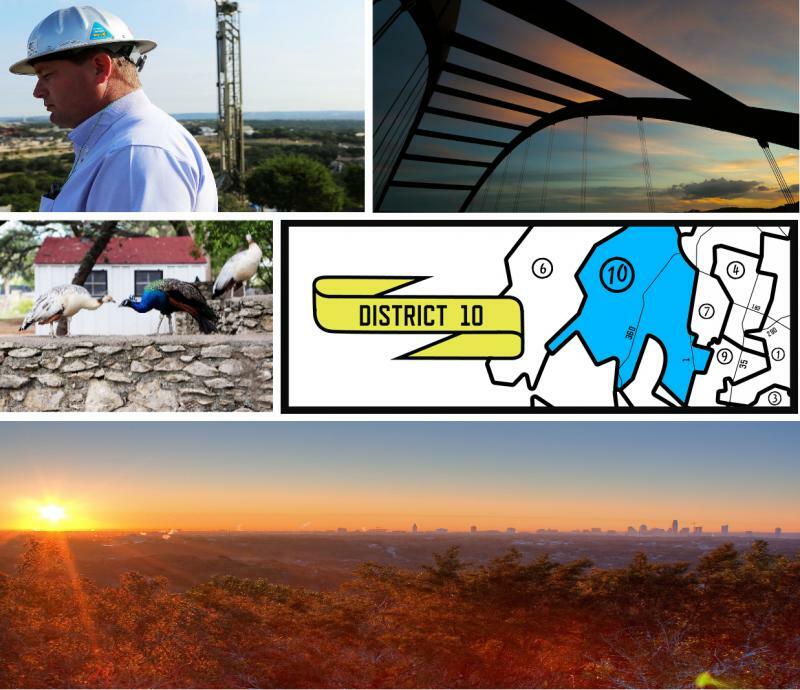 So, we’ve been taking a look at each of the city's 10 new districts. In the final installment in our series, KUT's Joy Diaz takes a look at District 10, which covers Tarrytown, Spicewood Springs Road, Northwest Hills and ends just at U.S. Highway 183. There are many issues District 10 neighbors would like the new Austin City Council to address, but water is one that gets folks here pretty animated. Specifically, how the city addresses the drilling of private wells. The funny thing about Walter E. Long Lake is that most people don't know it exists. 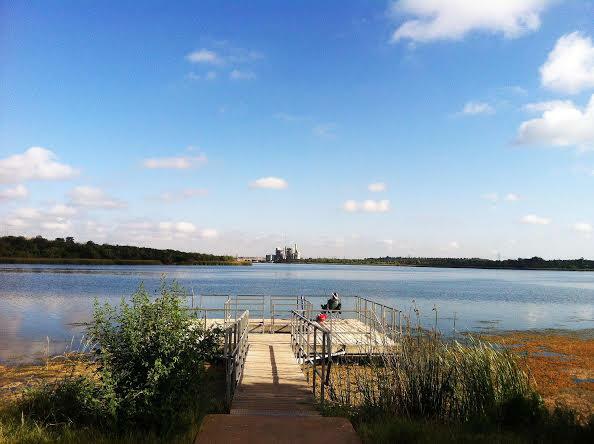 The lake, tucked into a rural-feeling part of Northeast Austin is big, by Austin standards. 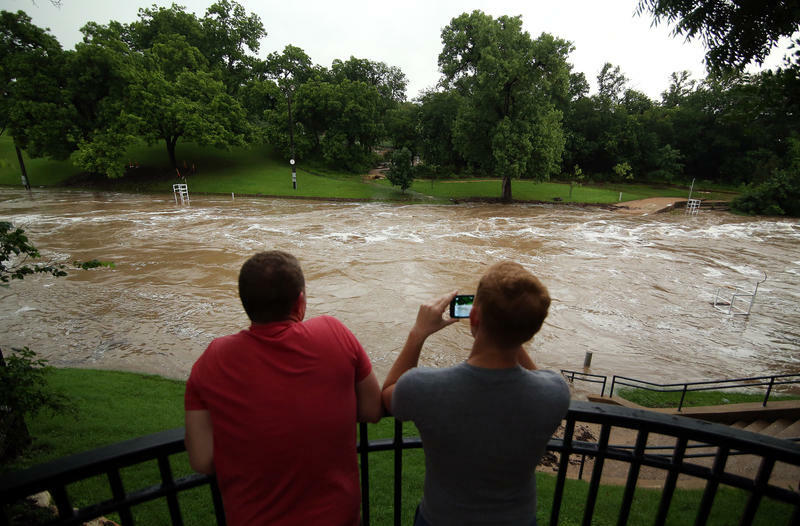 It can hold more water than Austin's two central city lakes -- Lake Austin and Lady Bird Lake -- combined. It was created to host a power plant, which it's done for for nearly 50 years. That's how it got its other name: Decker Lake. But last week, Austin's city council approved a plan to wean Austin off Decker Power Plant electricity, opting to shutter the plant to lower citywide carbon emissions. 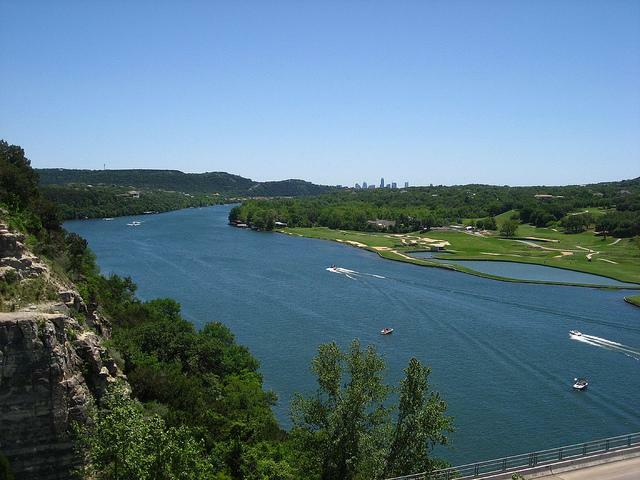 If that happens, the lake could serve as Austin’s new city reservoir. British Invasion: Could London's 'Fatberg' Lurk in Austin Sewers? Cooking grease may be an afterthought for some, but as London discovered this week, grease can become a costly, time consuming problem. 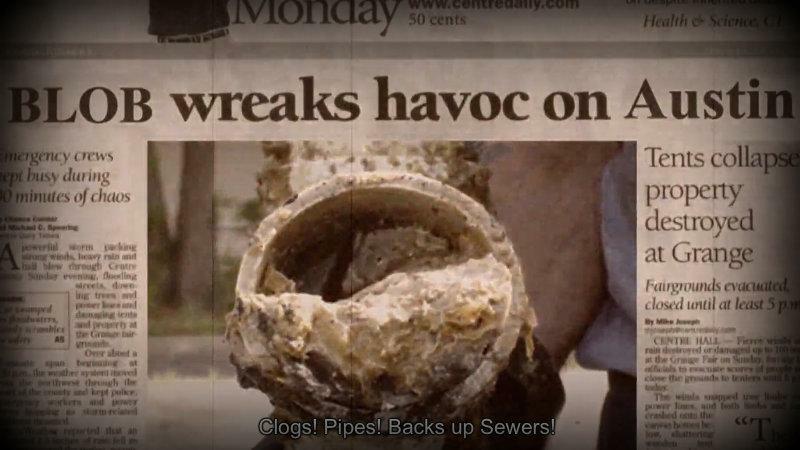 The city was forced to remove 15,000 tons of gunky, fatty buildup from its sewage pipelines, a so-called "Fatberg" the size of a double-decker bus. It looks like Austin may have steered clear of the Fatberg, however: Austin has a smaller sewer system and diligent monitoring. 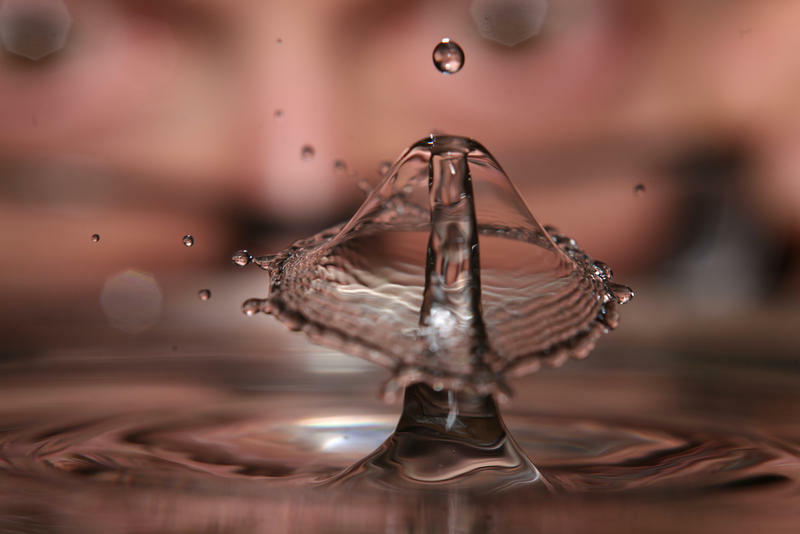 But it’s easy to see how quickly grease buildups can transform themselves into a major cost: a 12 month summary of sanitary sewer overflows reveals that six incidents in April cost Austin Water $25,500. 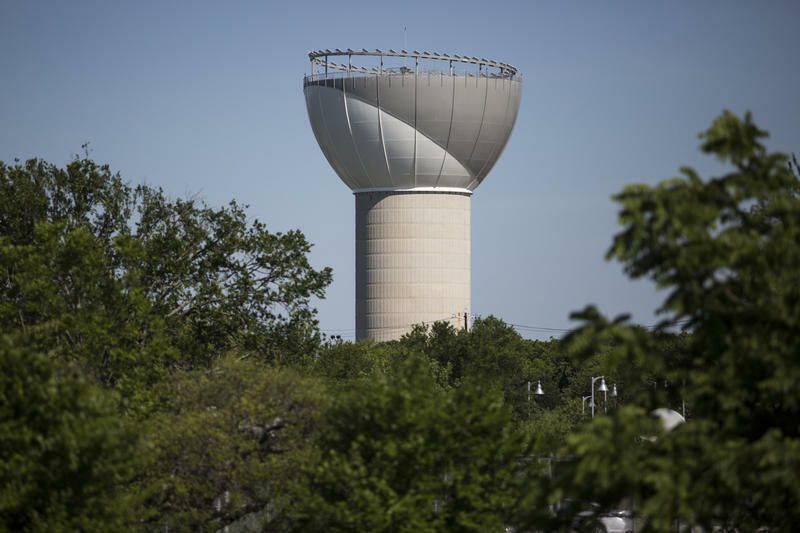 Update: On Thursday, Austin Water announced the water boil order is lifted for customers along Parmer Lane between Legendary Drive and Sage Grouse Drive along East McNeil Road from Parmer Lane to Howard Lane. According to the city, all lab tests on water quality have come back normal. 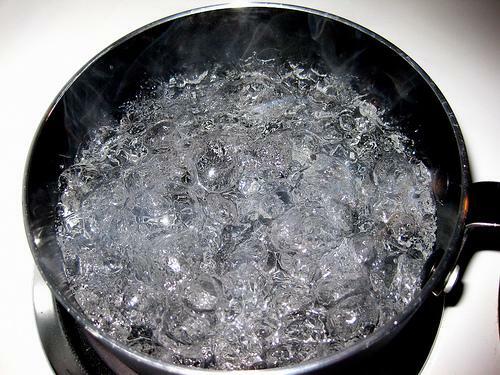 The break that caused the water boil order has been repaired. Austin Water Utility crews have shut off water in the area of a broken fire hydrant. So water is no longer gushing out. 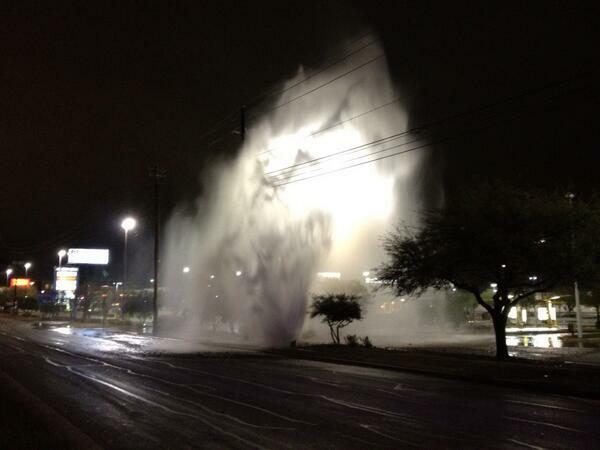 The utility tweeted this picture of the damaged hydrant this morning. One week after strong winds sparked fires at City of Austin compost piles, Water Utility crews have started the process of putting them out. The fires have been smoldering since Monday, February 25, in compost piles at the Hornsby Bend Biosolids Plant, where the fertilizer known as Dillo Dirt is produced. The fires were started by wind gusts of as much 50 mph. The Austin Water Utility says air quality is being monitored with the use of "special" monitoring devices and says the amount of smoke should diminish this week. Austin firefighters are still battling compost fires at a waste processing plant near Austin-Bergstrom International Airport. The fire burned at least an acre of Dillo Dirt at the Hornsby Bend Biosolids Management Plant, which will impact sales to over 70 Austin area vendors. Slaughter Creek Trail in southwest Austin off of Ranch to Market 1826 will be closed all day today because of a planned prescribed burn. 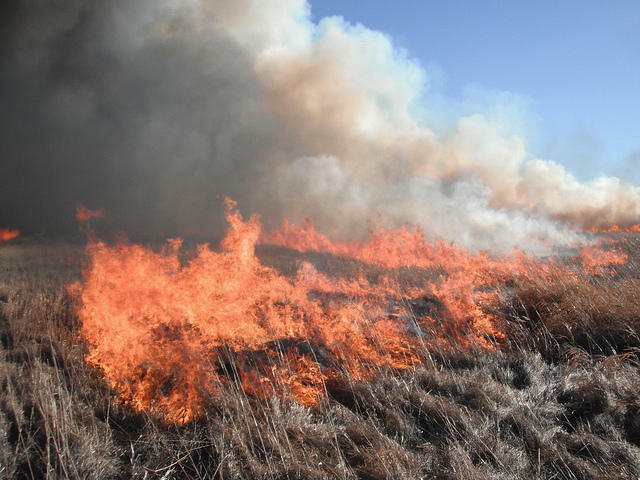 Austin Water Utility’s Wildland Conservation Division plans to burn about 70 acres of land in the area in order to manage brush and encourage the growth of native grasses. The burn is expected to take five to six hours. It's not clear when the burn will begin. 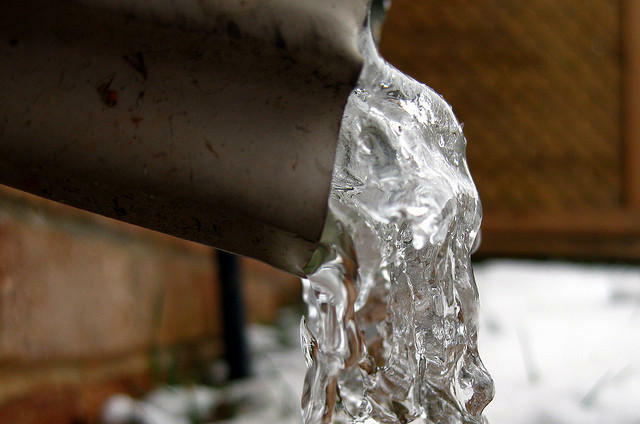 Austin Water says it hasn’t seen a major spike in pipe breaks during the recent cold snap. And it’s not clear whether a water main break yesterday in north central Austin was weather related. While utility spokesman Jason Hill says breaks can happen anytime during freezing weather, he also says it’s a good sign that there haven’t been more problems so far. Austin Water Utility crews have shut down two lanes of South 1st Street because of a water main break. One northbound lane and one southbound lane of South 1st Street is closed between St. Elmo Road and Radam Lane. That’s just south of Ben White Boulevard. Austin City Council begrudgingly parted with $15.5 million Thursday to help complete construction of Water Treatment Plant No. 4 in northwest Austin. The controversial plant was designed to provide the city’s growing population with more drinking water. But it’s been controversial since its proposal as environmental groups opposed its construction. Now many of those activists are saying I told you so. 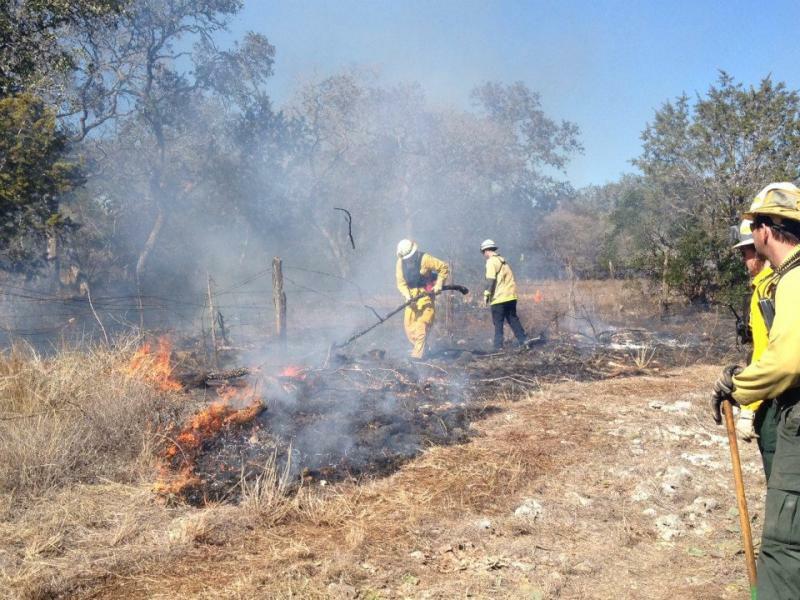 You might see and smell smoke near Kyle and Buda this afternoon. Austin Water's Wildland Conservation Division is planning to conduct a prescribed burn at the Onion Creek Management Unit off FM 150 west of Kyle. The burn will cover more than 500 acres and should go on between 1 p.m. and 4 p.m.
Kevin Thuesen is the Environmental Conservation Program Manager for the City of Austin. He says people shouldn’t be concerned. 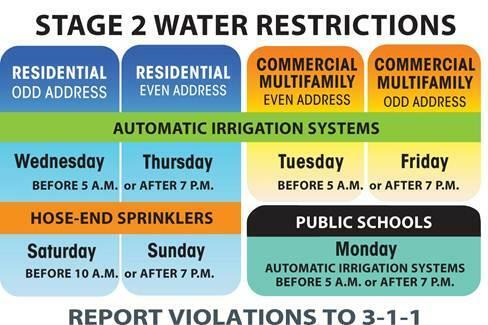 The City of Austin is implementing Stage 2 water restrictions starting Tuesday because of declining lake levels, but the rules will be slightly different than before. The Lower Colorado River Authority says the lakes are currently 45 percent full and contain about 905,499 acre-feet of water. 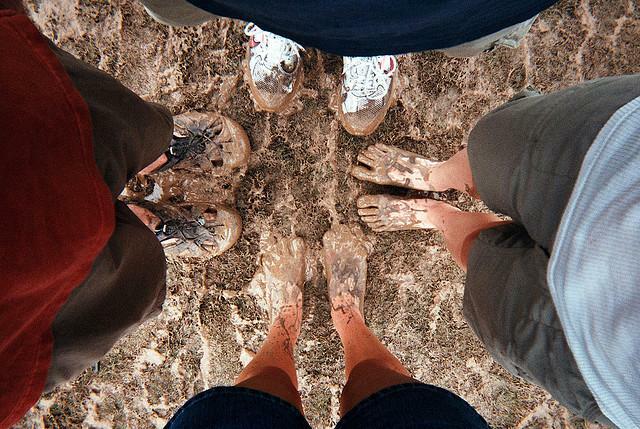 One acre-foot is enough water to cover an acre one-foot-deep in water. 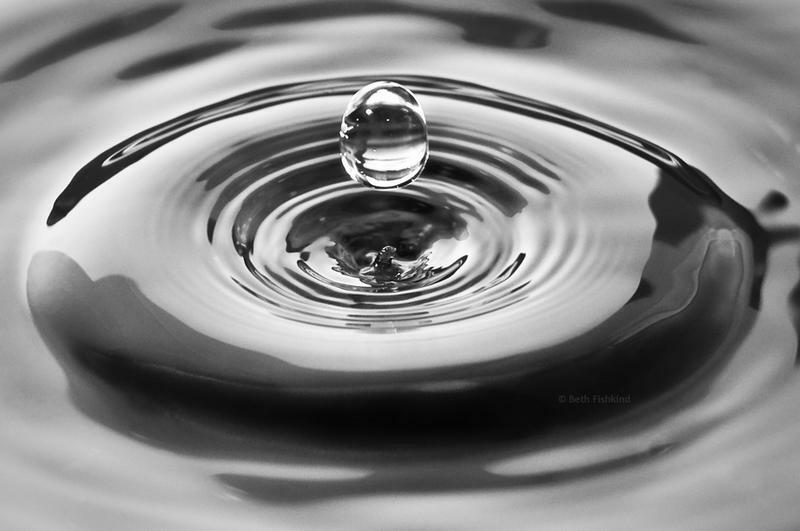 It amounts to 325,851 gallons, or enough to supply two to three households for a year. 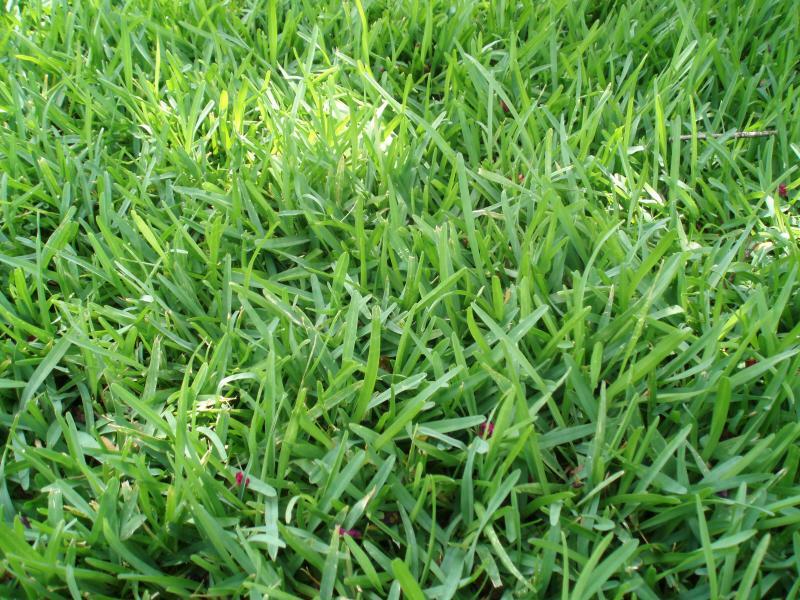 City of Austin Water Utility customers could get up to $1250 in rebates for changing their landscaping. 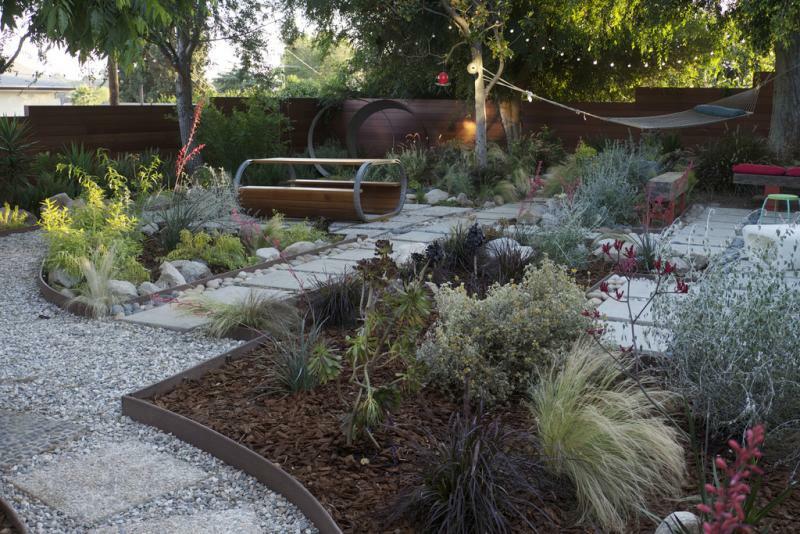 The water utility wants customers to replace thirsty turfgrass with native plant beds and permeable hardscapes that demand less water. Austin Water says some Central Texans have gardens and yards with plants that are not the best for the area. 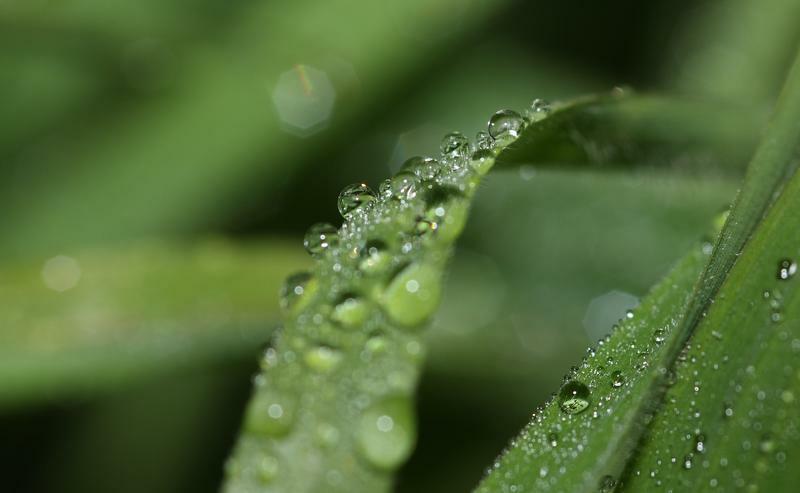 “Some of the St. Augustine and other types of plants look pretty but they may not be successful in the kind of heat and especially the kind of drought that we’ve been experiencing. 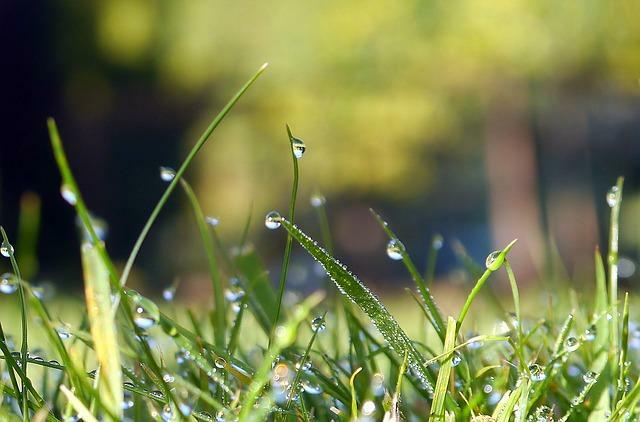 So we work with customers to help them choose better plants, better landscapes that are water wise," Austin Water Utility spokesperson Jill Mayfield says.